At the last minute, the Senate was told to expect six protesters (the heads of MSAB), but far more showed up just a bit later. The Faculty Senate prides itself on upholding democracy. Its meetings adhere to a detailed set of rules. An agenda is set; decisions are passed as motions; the minutes are confidential. This past Wednesday, Nov. 14, the Minority Students’ Association Board had other plans for the Faculty Senate meeting that evening. 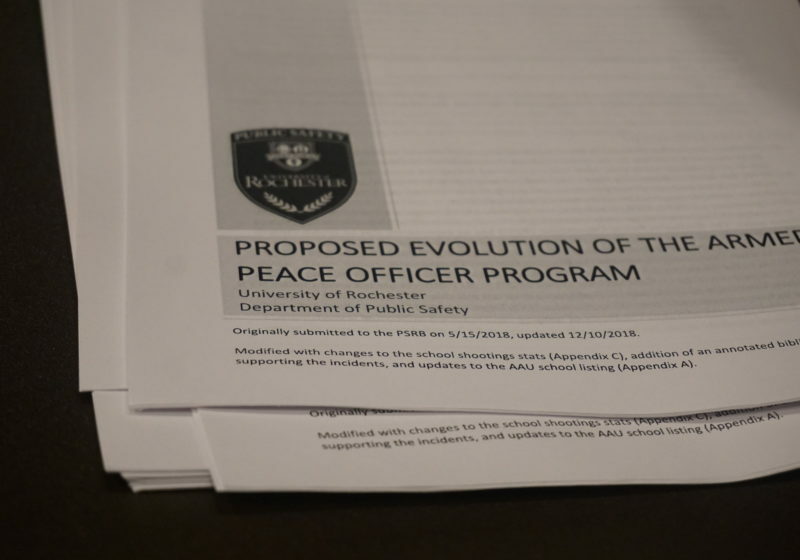 Frustrated that Public Safety had repeatedly denied their requests for a community forum, MSAB and various minority student leaders staged a sit-in at the meeting. “We are here […] because we have been denied an opportunity to be heard,” MSAB President and junior Tara Eagan said to the Senate. The six demonstrators then took turns to read their email correspondence between MSAB, Commissioner Mark Fischer, University president Feldman and Senior Vice President Holly Crawford. Before they were finished, Senate co-chairs Gerald Gamm and Chunkit Fung interrupted them so that president Feldman could make a statement. The demonstrators refused to stop, and began to read via megaphone so they could be heard over Gamm and Fung’s microphones. “We are asking to have a platform,” demonstrator and sophomore Ivana Baldie said, explaining why the group would not stop reading until they were finished. The meeting descended into argument, as one professor called for the students to let the Senate meet because they had come to support the students as allies. As the back and forth continued, about 30 more protesters entered with signs, catching the Senate off-guard. The crowd included alumni such as Amber-Danielle Baldie ‘15, and residents of the 19th Ward, like Adrian Elim ‘13. The tension reached a high-point shortly after, when the Senate co-chairs announced they would be canceling the meeting. “Thank you for proving again that we do not have a voice on this campus,” Baldie said through the megaphone. The group of six was allowed to finish reading, after which Feldman made a statement. “My own experience […] is that […] public forums are not the most effective means of having these kinds of conversations,” Feldman said. 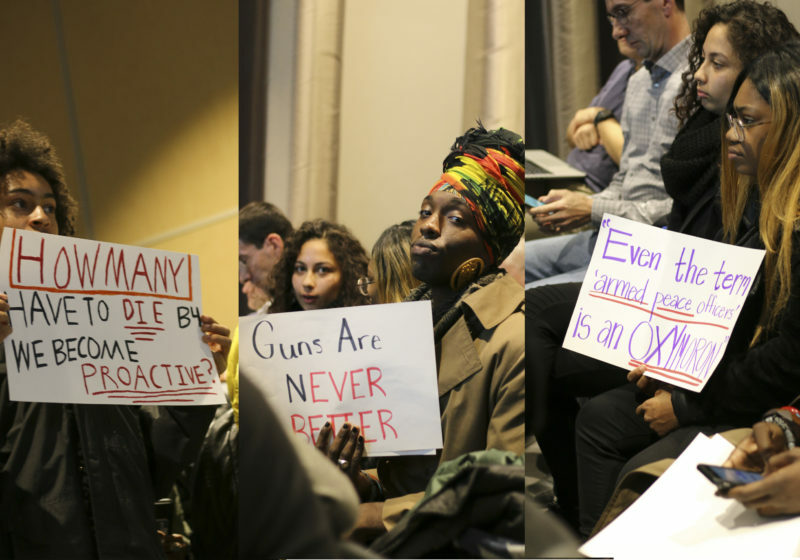 However, many faculty members seemed to be in favor of a community forum. “I support the idea,” Senate Parliamentarian and physics professor Kevin McFarland said, encouraging the students to host one, and the relevant administration leaders to attend. “I’ll be there,” one faculty member called out. 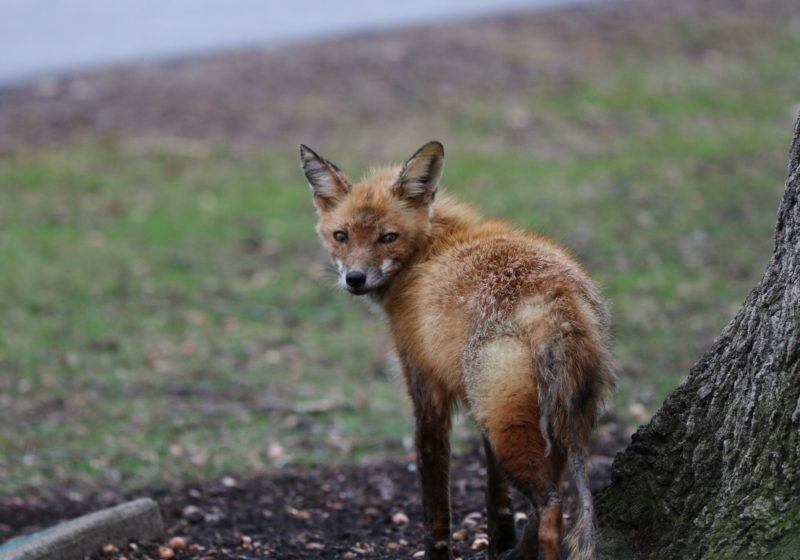 The discussion led Feldman to revise his earlier position and agreed to hold a public forum. The demonstrators were then invited to join the meeting. With a decidedly more diverse demographic, the agenda was back on track. Next to speak was Senior Vice President Holly Crawford who expressed remorse for the part she may have played in making students feel unheard. “It was not my intention to be invisible or non-transparent,” Crawford said in her platform. Commissioner Mark Fischer also shared insight into the rationale for DPS’ proposal. 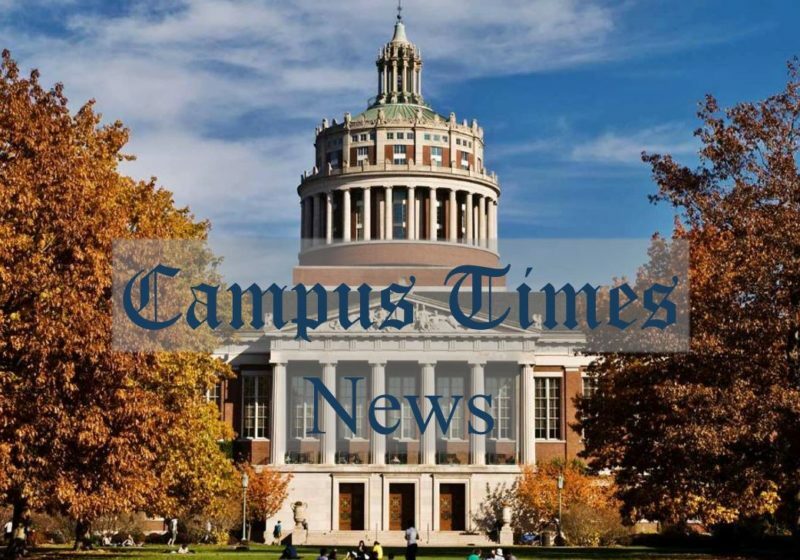 “I felt my department was not providing equal protection to all parts of the University,” Fischer said, explaining that armed officers are delayed in getting from the Medical Center to other parts of the University, especially Eastman. His speech was followed by opposing views to the proposal from religion professor Joshua Dubler and anthropology professor Kristin Doughty. In Doughty’s speech, she asserted that the committee members should be representative of specific groups, and should be accountable to the groups who put them there. The meeting then moved to a Q&A session with Commissioner Mark Fischer, and concluded by 6 p.m. The community forum is scheduled to take place on Friday, Nov. 30 in the Feldman Ballroom.